As we head into the fourth quarter of 2018 now is the time to drive hard to the finish line and maximize your business results. Taking your marketing into high gear leading into the holidays is a great way to expand your reach and your revenue. So what is the best thing to do to increase your marketing results? Make your business stand out. What gives? The winner was great (in the context of the competition), the middle three were OK and the last place team’s business idea was really bad. The lesson here is that the winner and the last place team stood out. They got the attention of the judges and attendees. This led to them both receiving rewards. To be honest I don’t even remember what the other three companies did. 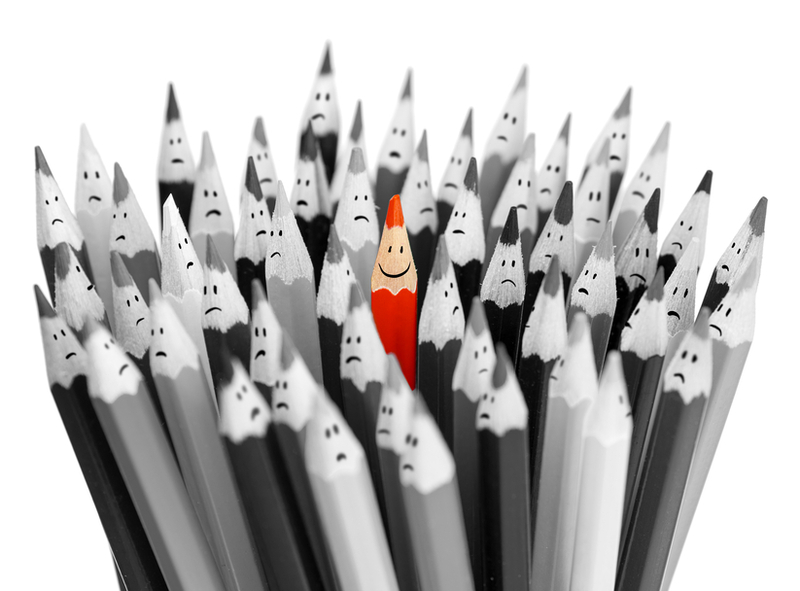 Standing out is absolutely critical if your marketing is to be successful. If you are average and similar to your competitors you will get lost in the noise. When you stand out people notice what you are doing and what you are all about. You create fans and a community that are really into what you are doing. You become “Remarkable”. When I talk about remarkable I mean taking it to a level where your customers are willing to tell others about your amazing business. It is that “Word Of Mouth” marketing that everyone talks about but rarely achieves. Review what your business is doing. Look at your competitors. Are you standing out?